As the largest Otolaryngology - Head & Neck Surgery program in the country we train approximately 25-30 total residents per year. The residency program is completed over a five year period; residents will either pursue specialized fellowship training following graduation, or secure a position as a practicing otolaryngologist. Our program is in-line with the Royal College standards and we are one of the two clinical programs implementing the new Competency by Design (CBD) curriculum for the 2016-2017 academic year. 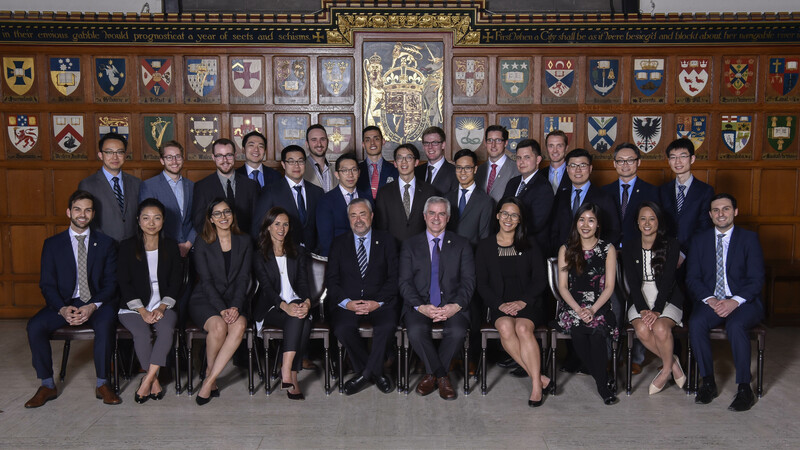 Please view our CaRMS page for a detailed program description which includes CBD information and our Annual Percy Ireland page to view the outstanding research accomplishments by our residents.